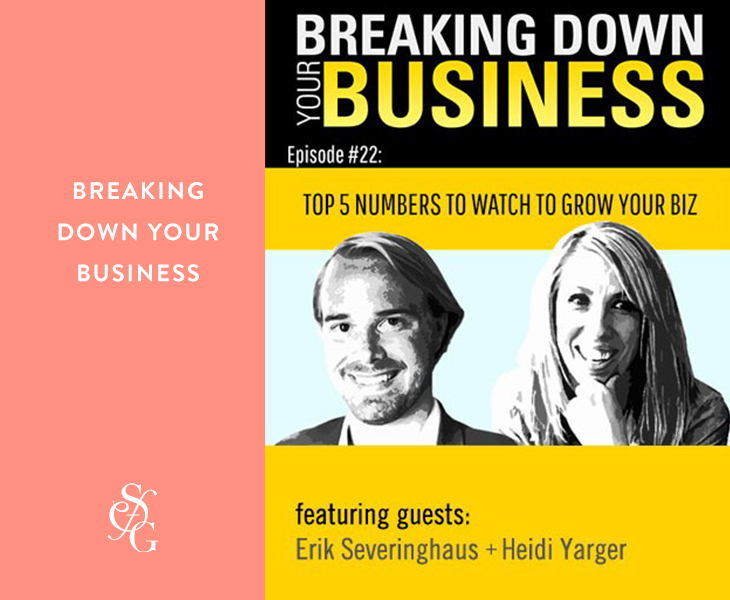 In the Breaking Down Your Business podcast, Brad Farris and Jill Salzman tackle the most complex small business questions of our day, with humor and wit. They get to the bottom of these mysteries with help from real entrepreneurs. They skip the product pushers, gurus and book promoters in favor of the authenticity of actual business owners calling in from the trenches. They interviewed Heidi, where she enjoyed sharing her successes, her challenges and how she get it’s all done.